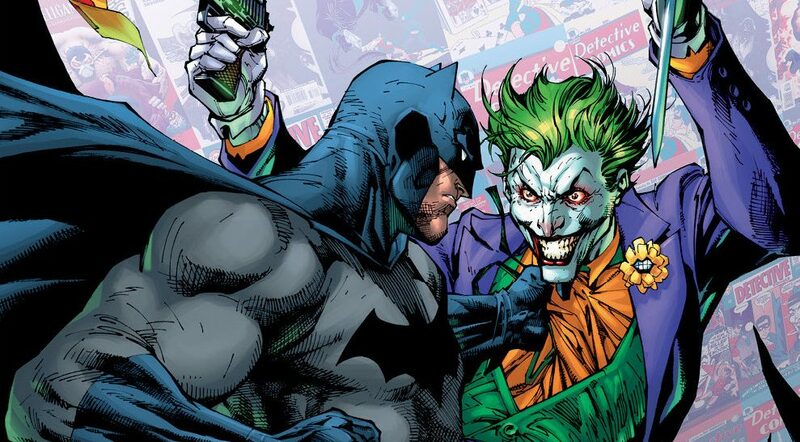 DC Comics Universe & Detective Comics #1000 Spoilers: The Most Impactful Moment From The Batman 80th Anniversary Special! DC Comics Universe & Detective Comics #1000 Spoilers: DC Delivers Milestone Batman 80th Anniversary Issue With Everyone & The Kitchen Sink! Second Preview! 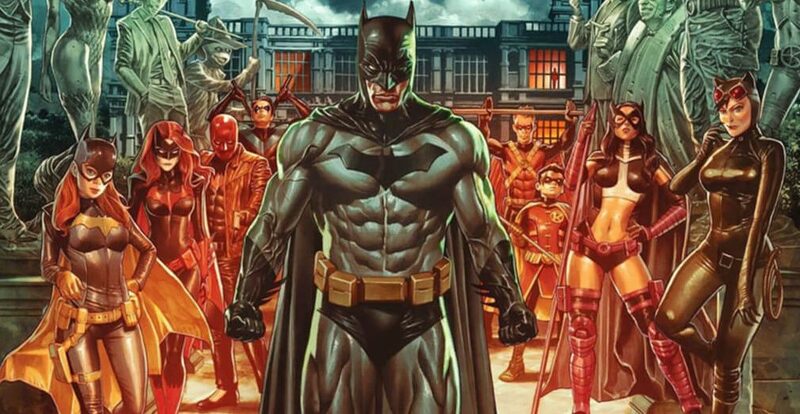 DC Comics Universe & Detective Comics #1000 Spoilers: Milestone Batman Issue Celebrating 80 Years Of The Dark Knight Is Upon Us! Preview! 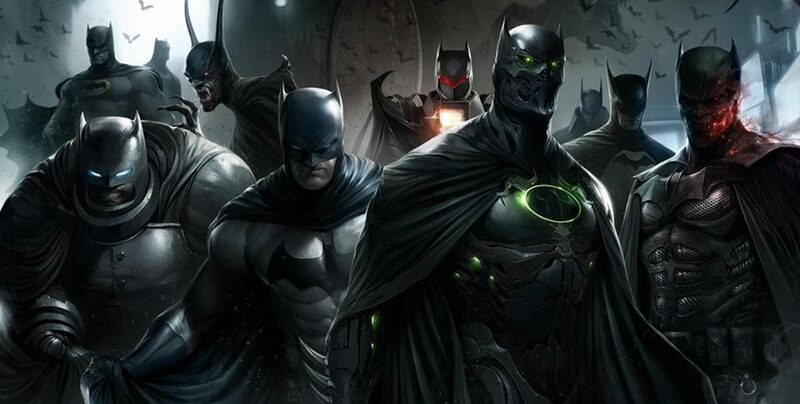 DC Comics Unveils Detective Comics #1000 Variant With Batman & More By Artgerm, Clayton Crain, Jay Anacleto, Kaare Andrews, Mico Suayan & Mike Mayhew! DC Comics Unveils Detective Comics #1000 Variant With Batman & More By Adam Hughes, Neal Adams, Dan Jurgens & Kevin Nowlan, Patrick Gleason & Alejandro Sanchez! DC Comics Reveals A Surprise Arkham Knight Variant Cover Celebrating The Character’s Core Continuity Debut In Detective Comics #1000! DC Comics Reveals Its Seven Covers, Including Variant Covers, By Jim Lee For Detective Comics #1000 & Batman’s 80th Anniversary / Birthday! 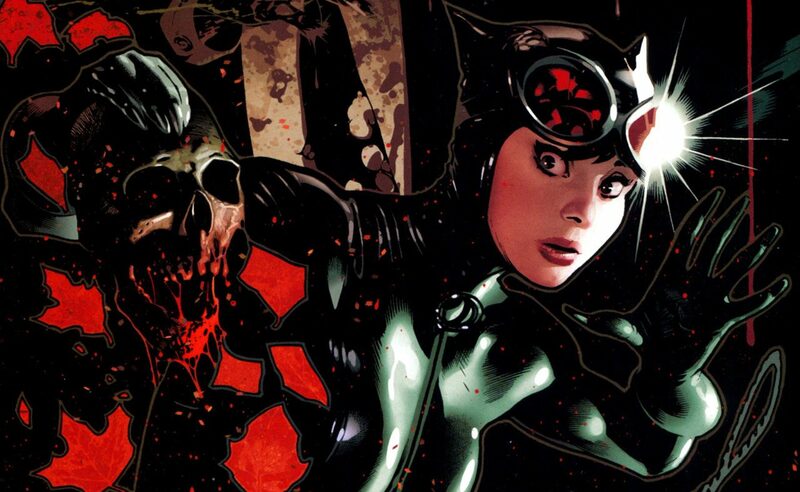 Plus Joker, Harley Quinn, Catwoman & Bane! 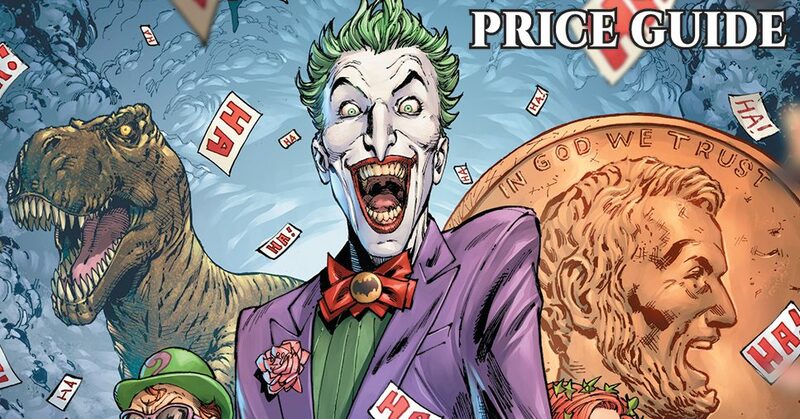 DC Comics Teases Detective Comics #1000 & 80 Years Of Batman HC This Week! DC Comics Pushes The Arkham Knight’s Core Continuity Debut With Detective Comics #1000 Variant Covers By Doug Mahnke & Francesco Mattina!! 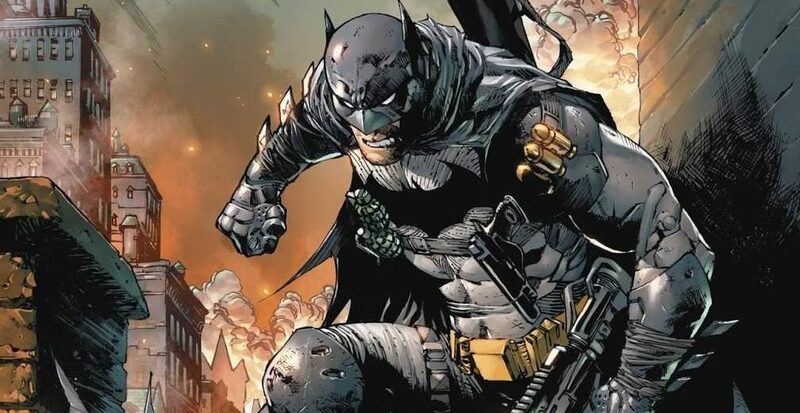 DC Comics Unveils Jason Fabok & Tony Daniel Batman Variant Covers For Detective Comics #1000! 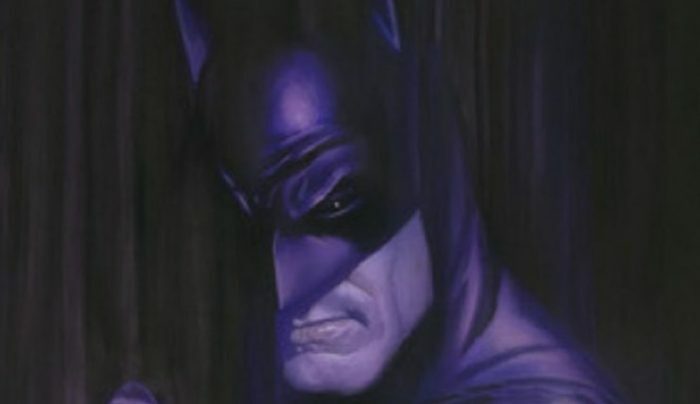 DC Comics Unveils DC Black Label / Batman Damned’s Lee Bermejo Variant Cover(s) For Detective Comics #1000! 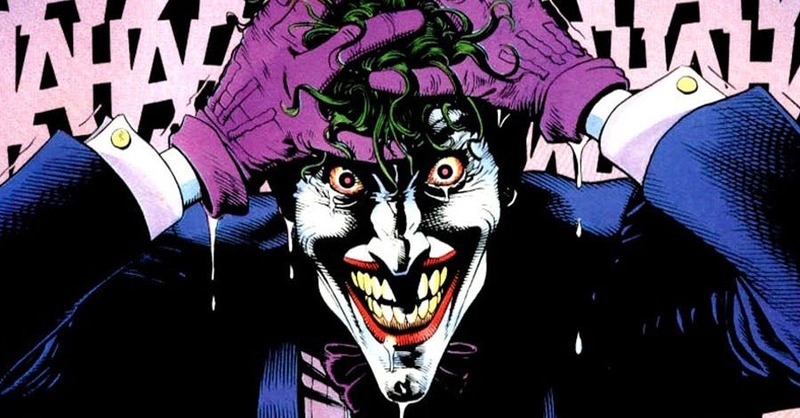 DC Comics Unveils The Killing Joke Artist Brian Bolland Variant Cover(s) For Detective Comics #1000 With Batman & His Rogues Gallery Including The Joker, Riddler, Penguin, Two-Face, Harley Quinn & More! 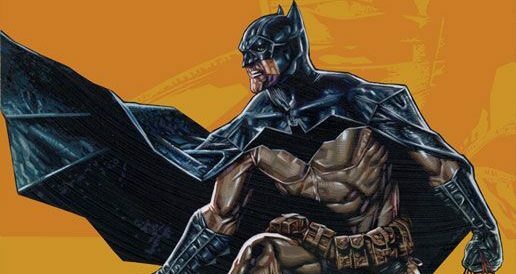 DC Comics Universe & March 2019 Solicitations Spoilers: Batman Arrives For MASSIVE Detective Comics #1000 80 Years Of Batman Celebration! Plus The Arkham Knight Debuts! Checklist!